We get it; it’s hard when your child has off of school when you don’t! That’s why we created these “School Holiday Camps”. 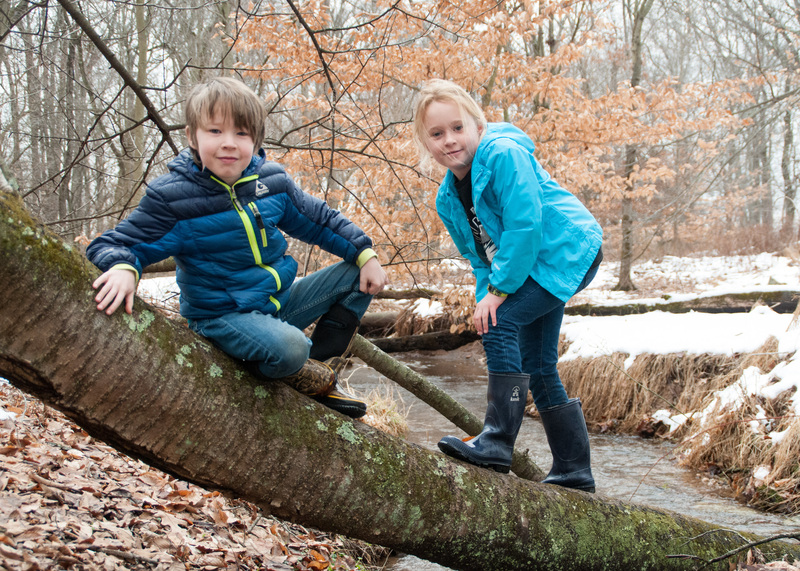 Drop off your child at 9am and pick them back up at 3pm after a fun-filled day of nature exploration and discovery! Each day features unique games, hikes, science experiments, and crafts that all tie in to the day’s theme! 10th– The Last Days of Summer: It’s the end of summer and life is abundant at Honey Hollow. Help us find amphibians, insects, and other summer visitors. 19th– Tangled Webs: Spiders! Come learn all about the amazing world of spiders. 21st– Animal Evidence: Join us on a tracking adventure as we learn about and search for the signs that animals leave behind. 23rd– Welcome to Autumn: Explore the magic of the fall season. From the equinox to falling leaves, we’ll learn all about what makes fall fall. 27th– Terrific Trees: Learn all about the various trees of Honey Hollow and how to identify them. 28th– Happy New Year! : The Science of the season. We’ll discuss the solstice, the new year, and the science behind the cold of winter. 21st– Do Not Disturb… I’m Hibernating: Investigate Hibernation. Learn the who’s, how’s, and why’s of hibernation. 14th– Love is in the Air: From feathers to rituals, even animals need love. We’ll learn about courtship, nest building, and true love in the animal world. 15th– Groundhogs: Pennsylvania is home to one famous one, learn all about these over-sized rodents. 18th – Presidents and the Environment: Learn about Presidents who have embraced nature and what you can do to follow their example.